Sydney plays - Antipholus Of Ephesus who is kinda drunk, sharp as a bag of hair, and looking to pick a fight. 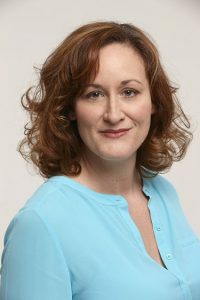 Sydney has worked extensively with OpenStage Theatre for the past twenty years and serves as Associate Artistic Director for the Company. She received the 2017 Colorado Theatre Guild's Henry Award, a True West Award and the OpenStage OPUS Award for Outstanding Actress for her role as Barb in August: Osage County; Denver Westword’s 2006 Best Supporting Actress in a Comedic Role Award for her performance as Janice in Italian American Reconciliation and the OpenStage OPUS Award for Outstanding Supporting Actress for her performance as Claire in Proof. Other recent roles include Kate in The Taming of the Shrew, Belinda in Noises Off, Hermia in Dead Man’s Cell Phoneand Irene Adler in Sherlock Holmes: The Final Adventure. Recent directing credits include And Then There Were None, The Flick, Stage Kiss and True West. Sydney has designed hair for several productions and received OPUS Awards for her designs for Macbeth and The Tempest. She received the 2016 Founder’s Award for her outstanding contributions to the Company. Sydney would like to thank Harry, Rex and Gus. And her amazing mom. They know why. Not one but two sets of long-separated twins form a springboard for confusion, slapstick, and surprise as a family that once was lost now is found. 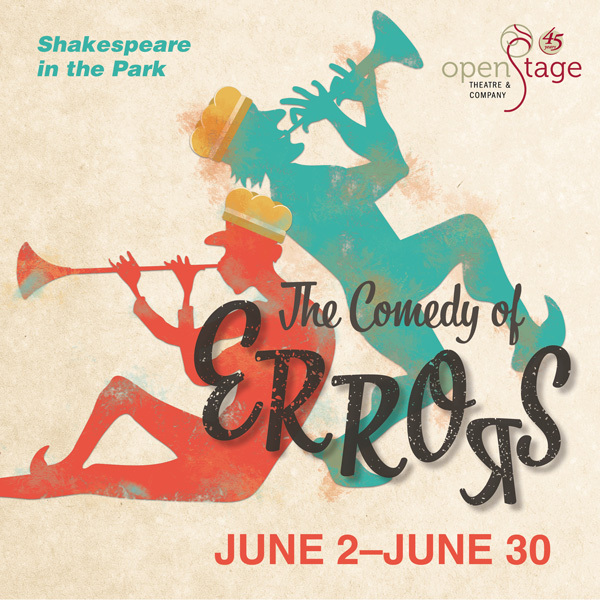 Shakespeare’s farcical onslaught of mistaken identities, fateful romance, and family reunions has all the ingredients for theatrical chaos. By far Shakespeare’s zaniest comedy! It’s time for adventure in the park and under the stars. Walk in, bike in, or drive in! Featuring nightly food trucks.